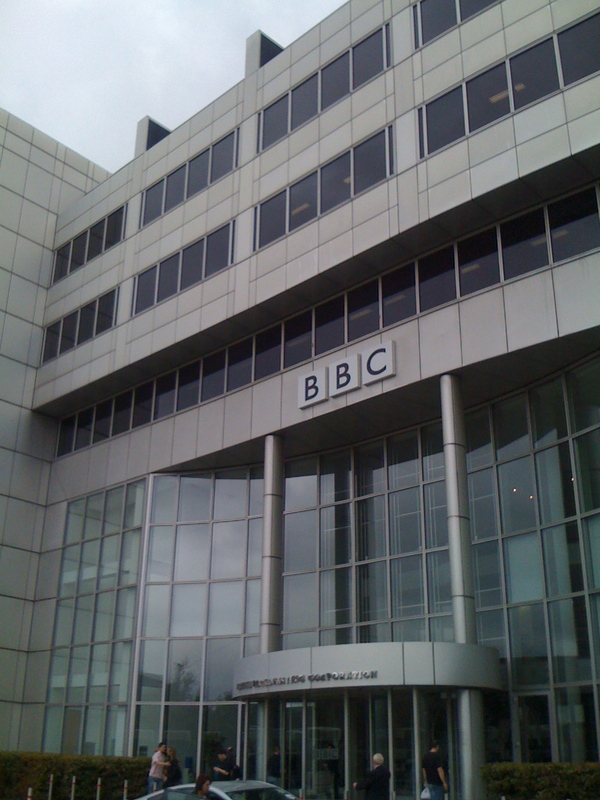 I was in London in the previous weeks and visited the BBC on several occaisions. The full impact of the Internet dawned upon me as the plans were unveiled to launch the BBC.com to the world in Q1, 2010. It is a milestone that my firm, SearchForecast can work with the technical leaders at the BBC to help architect the structure of how that content can be maximized for search engines.